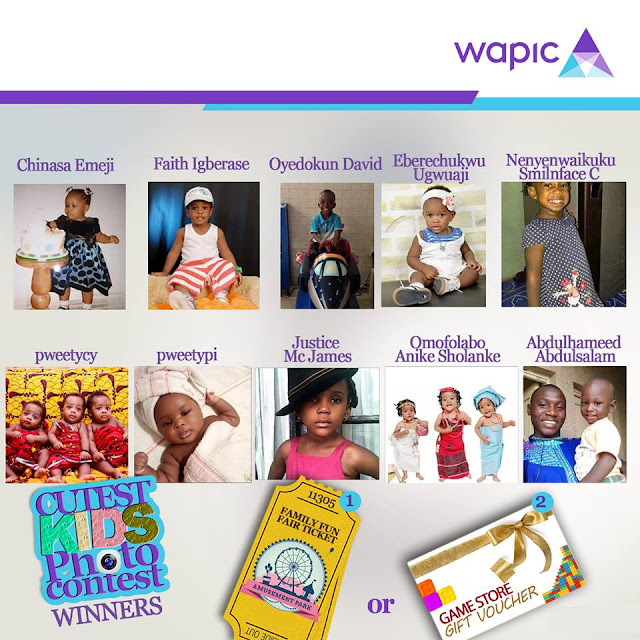 to our Facebook inbox to receive details on how to claim your prize. We acknowledge and appreciate all those that participated in this contest. 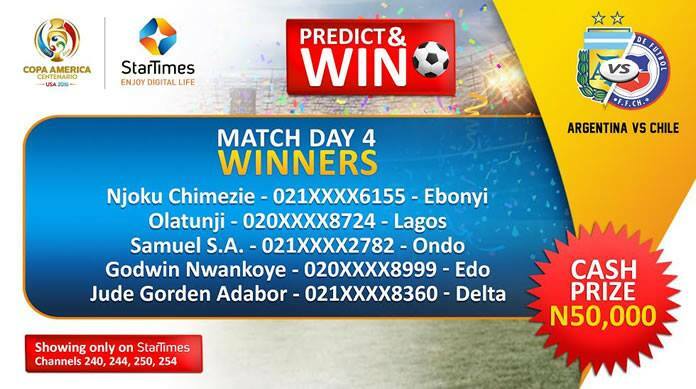 Big congratulations to our 5 lucky winners on Match Day 4 in the StarTimes COPA America Predict and Win competition! Each are now N50,000 richer!! Congratulations to the winners of the Samsung Galaxy J series (Entry-Level) Puzzle Contest! 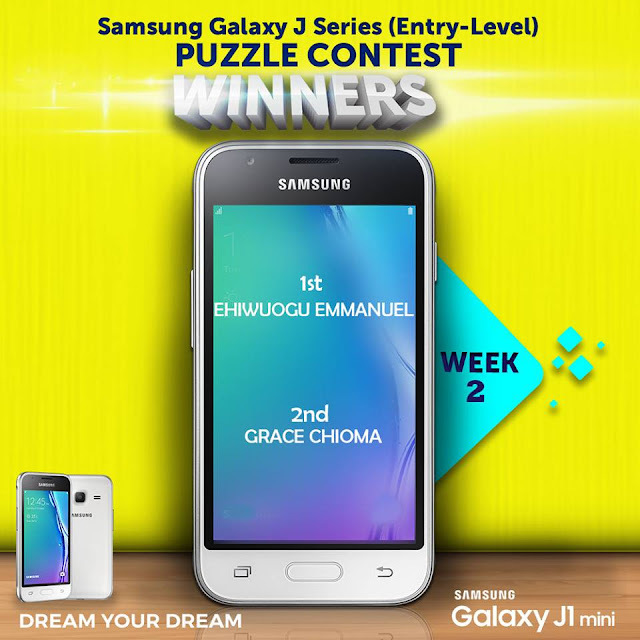 #DreamYourDream Kindly DM us your contact details (Full Name, Phone Number, and E-mail address). Thank you. Congratulations to the winners of the Samsung Galaxy J series (Entry-Level) Puzzle Contest! ‪#‎DreamYourDream‬ Kindly DM us your contact details (Full Name, Phone Number, and E-mail address). Thank you.